In our today's edition of Callexa Feedback Integration series we want to introduce the service Proposify closer. Revolutionize your sales process. Until now, managing proposals has been a tedious, painful chore. But Proposify changes all that. We’re revolutionizing the entire process, from creation to close and everything in between. 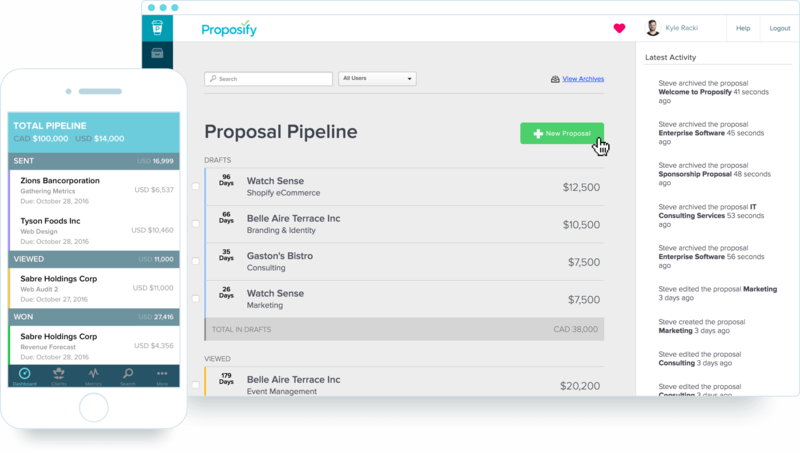 It’s online business proposal software that gives your sales team the competitive edge. Make sure your sales leads never go cold. 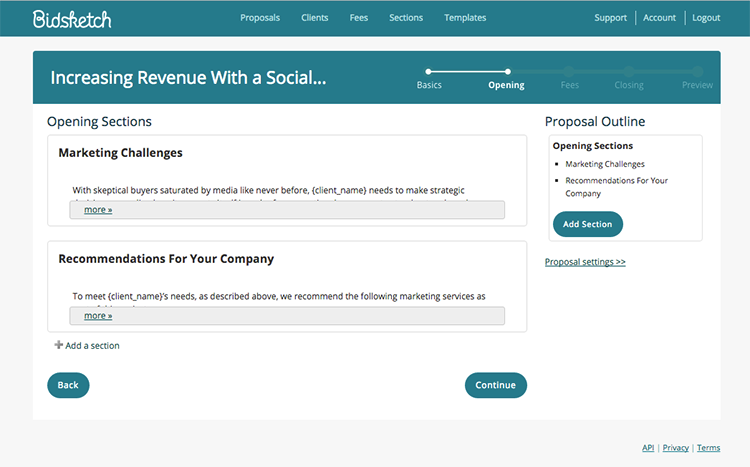 Put winning proposals into the hands of your clients faster with our easy-to-use editor and reusable content library. Go from chaos to collaboration. Team members can quickly access proposals and the content library from anywhere while you manage individual activity with roles and permissions, add comments, and keep track of it all with version history. Clients can view your proposal anytime, anywhere, plus our online signatures deliver 60% faster sign-off. Find out as soon as your client opens the proposal, what interests them the most, and when they sign off. With Zapier, the integration of Callexa Feedback into Proposify can be done easily. With the integration via Zapier it's possible to transfer all your Proposify clients to Callexa Feedback and survey them automatically. Following the successful survey, customer satisfaction is determined and evaluated with the help of NPS. After the customer has given his feedback you can publish it quickly and easily on your website to convince new customers of your service. You can find the Callexa Feedback NPS App for Zapier / Proposify here. AWeber provides you with all the tools you need to send emails the right way. Email is perfect for keeping your brand top of mind and staying connected with those who make a purchase, read your blog or meet you in person. And when you join the community where email automation began, you get access to all features and a team that’s 100% devoted to your success. AWeber’s new email automation platform allows you to build relationships with subscribers and still have time to do the things you love. Create and send beautiful, engaging emails in just a few minutes. 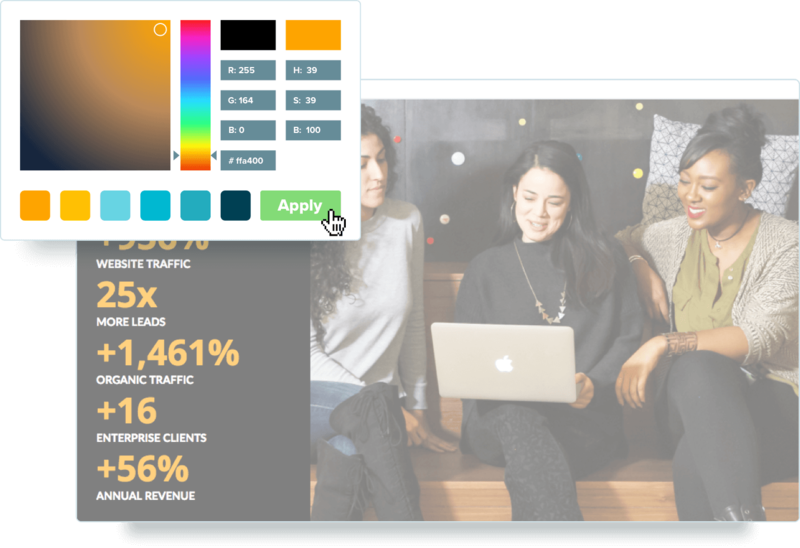 Match your emails to your branding with multiple color schemes, add your logo and other images, use 1-column and 2-column designs and more. AWeber templates are compatible with all major email services and are mobile responsive. Have confidence that your emails make it to your subscribers’ inboxes. AWeber´s world-class reputation management system allows to gather customer-specific data from ISPs to help build a picture of their customers’ sending practices over time. This allows AWeber to continually develop and refine each customer’s reputation, and maintain an amazing record of deliverability with all major ISPs worldwide. Get new email subscribers and see how your emails are performing when you’re on the go. Gain a holistic view of your campaign with an email marketing app that gives you up-to-the minute stats on scheduled broadcasts, sent messages, subscriber activity and follow up messages. Easily create automated emails with a drag and drop editor. To create awesome campaigns, you need the right tools. That's why we created a sleek new drag and drop editor to support your email automation needs. Try building a campaign below — we know you’ll be oohing and ahhing over it. Get a 360-degree view of your email marketing any time, anywhere. View all of your upcoming broadcasts and keep tabs on subscribers - everything from where they signed up to how they’ve engaged with your emails - in an easy-to-read dashboard. With Zapier, the integration of Callexa Feedback Customer Satisfaction Analysis into AWeber can be done easily. The analysis could for example be initiated after the client did read your newsletter or signed up on your contact form. The data is transfered to the respective campaign in Callexa Feedback and the client receives the survey according to the campaign settings. With the integration via Zapier it's possible to transfer all your AWeber Client data to Callexa Feedback and survey them automatically. Following the successful survey, visitor satisfaction is determined and evaluated with the help of NPS. 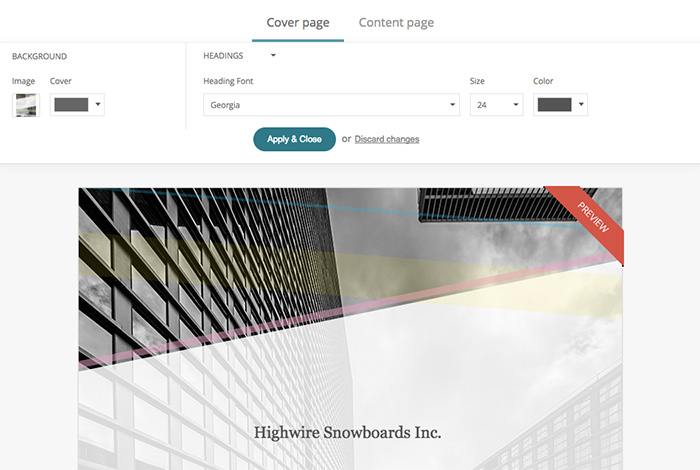 After the customer has given his feedback you can publish it quickly and easily on your website. You can find the Callexa Feedback NPS App for Zapier / AWeber here.